Greece — English REBUILD THE FUTURE NOW! 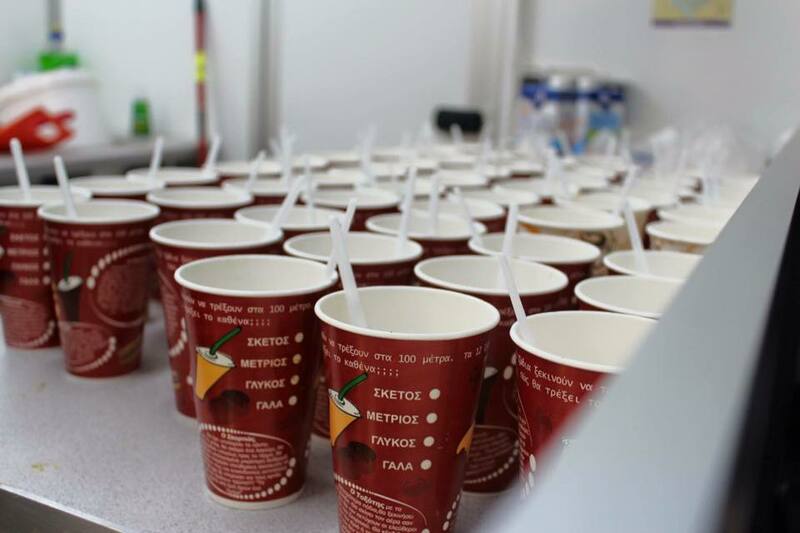 As winter puts additional strain on the people during their flight, we decided to distribute not only biscuits, granola bars and water, but also hot, freshly cooked soup. The "Road Kitchen" was launched. 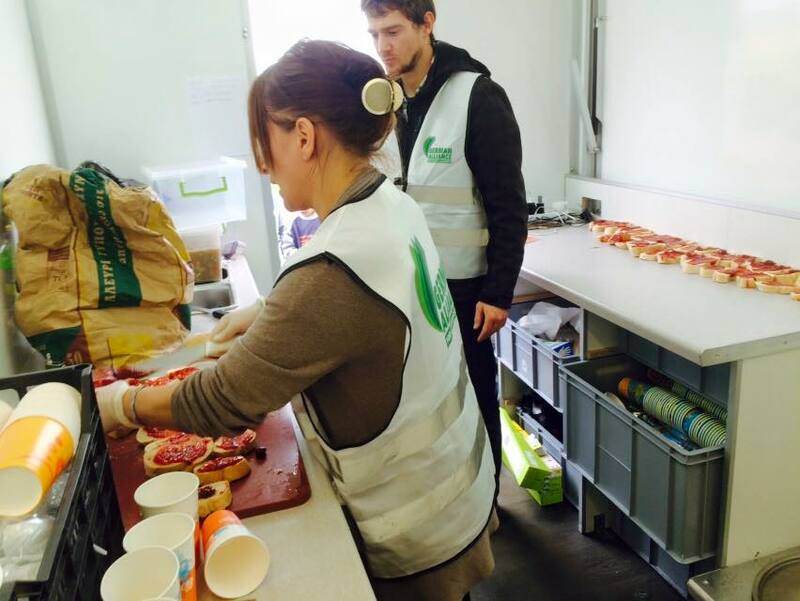 Over the Christmas holidays, brave volunteers sacrificed their holidays and built the mobile kitchen in the freezing cold. 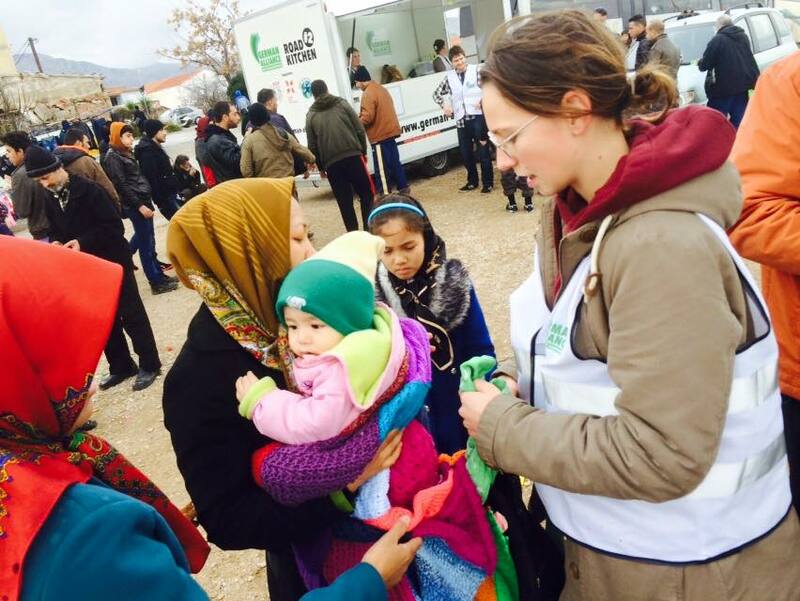 On the 3rd of January, we left Munich for Athens; from there we drove on to the island of Chios, where the need was greatest. 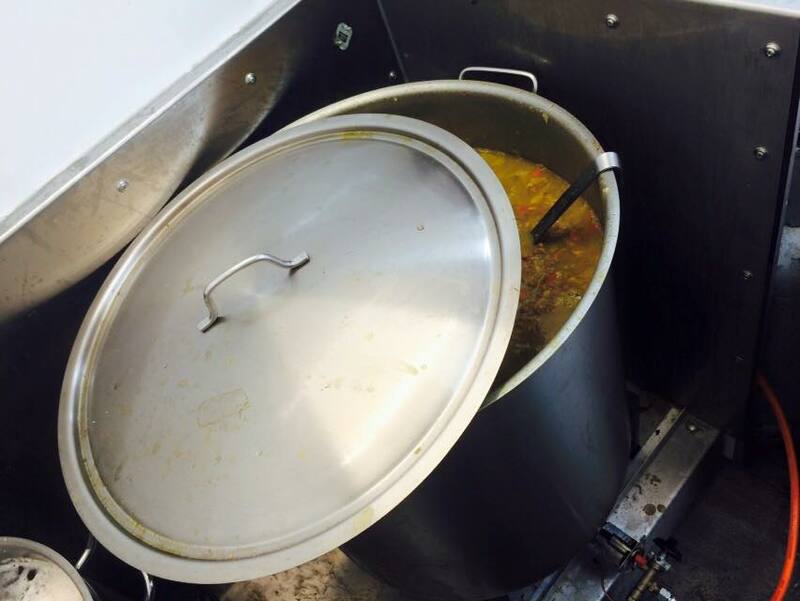 For six weeks we were on the road non-stop and distributed hot soup every day. Altogether we could distribute about 96,000 rations to the needy.